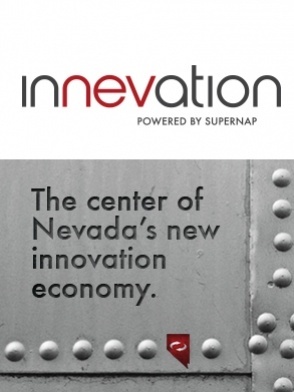 The Innevation Center just launched a new blog! Below is top news that happened during the week of March 17, 2014. Did you know The Innevation Center hosts 10 Meetup groups each month? If you are interested in joining in on the fun, you can contact them directly or stop by The Innevation Center at one of their meeting times. 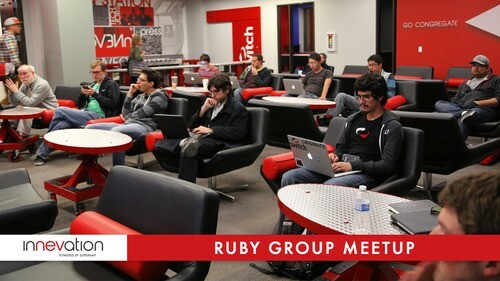 Take a look at the Meetup groups that call The Innevation Center home here. Each month, The Innevation Center chooses an Innevator to spotlight. In March, the team chose the US Green Building Council (USGBC). In this interview, Marta Landers, Programs Coordinator of the USGBC Nevada Chapter, sat down to explain more about the amazing things they do. Each month, The Innevation Center team likes to bring the community together to keep everyone up-to-date on what’s going on in Nevada. The Innevation Center CommunityCation Luncheon provides everyone a break from their hectic days to meet, eat, and listen to great speakers from our community. It’s held on the last Thursday of each month from 11:30 am to 12:30 pm and lunch is provided. This month, Chris Sevilleja from Scotch.io,will be speaking to our community about the importance of considering your users when designing your website. Register here!